Sea Glass Properties is the fastest growing real estate firm in the the US Virgin Islands because we always build relationships with an eye turned to the future. If you’re coming to the islands for a vacation, we’ll be glad to give you information on restaurants, beaches, and diving locations. Tomorrow, when you’re planning to make these islands your home, we’ll find you the perfect property where you can dock your dreams. 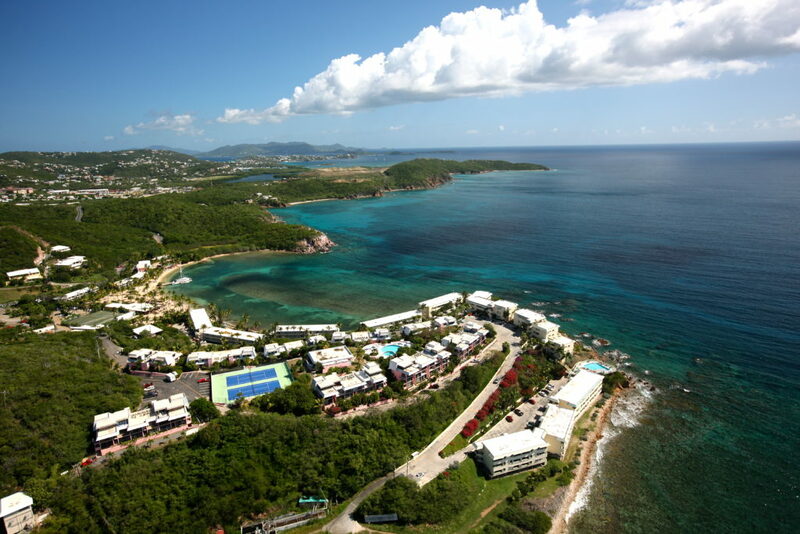 SeaGlassProperties.com is your resource for US Virgin Islands Living. 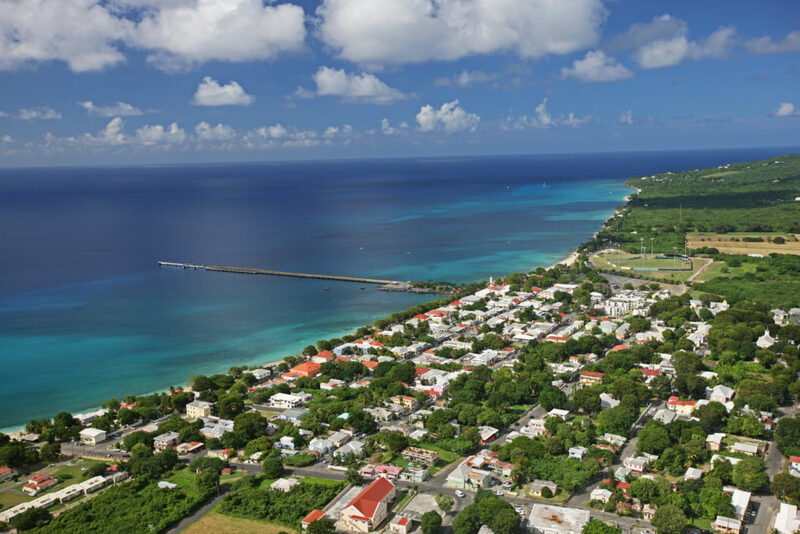 Located on the waterfront at the Caribbean’s largest mega-yacht marina and luxury retail complex, Yacht Haven Grande, Sea Glass Properties has grown rapidly. We owe that to our premier location as well as our dedicated staff’s intimate knowledge of the Virgin Islands community. We have grown from a start-up to being one of the most competitive brokerages in the US Virgin Islands. Since our founding in 2007 our growth has been phenomenal. We can credit the fact that we have the most innovative marketing strategies in the territory and the satisfaction and trust of our clients. Working with Sea Glass is a unique experience. Our real estate agents’ have vast local experience. That’s because our agents learn from their buyers every time they sell or list St. Thomas real estate, St. John real estate or St. Croix real estate. Each transaction enhances our knowledge, skill and expertise, and we know the Virgin Islands property market better than anyone else. Registering on our state-of-the-art website means you’ll become entitled to email alerts related to hot Virgin Islands property as it comes on the market, as well as information on island living and announcements of resources added to our website such as maps, entertainment venues and places to visit. 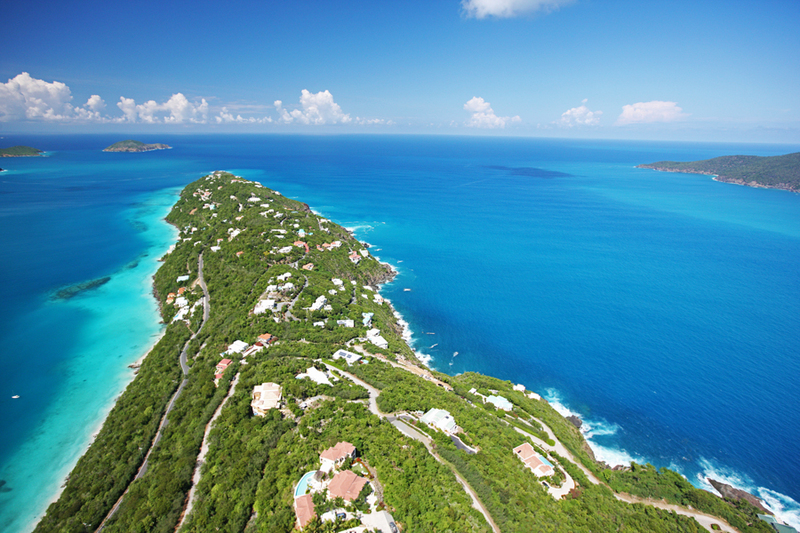 If you’re looking for Virgin Islands property investment, Contact Us today! Remember - the long-lasting relationship between US Virgin Islands property buyers and sellers and their agent rests on trust, shared goals and understanding. We at Sea Glass Properties believe in building relationships with our esteemed clients. We won’t let our hard-earned reputation go to waste. We will strive to strike the best Virgin Islands Real Estate deal for you, taking all of your interests into consideration. Use our search page to help you buy a St. Thomas home, buy a St. John home or buy a St. Croix home. 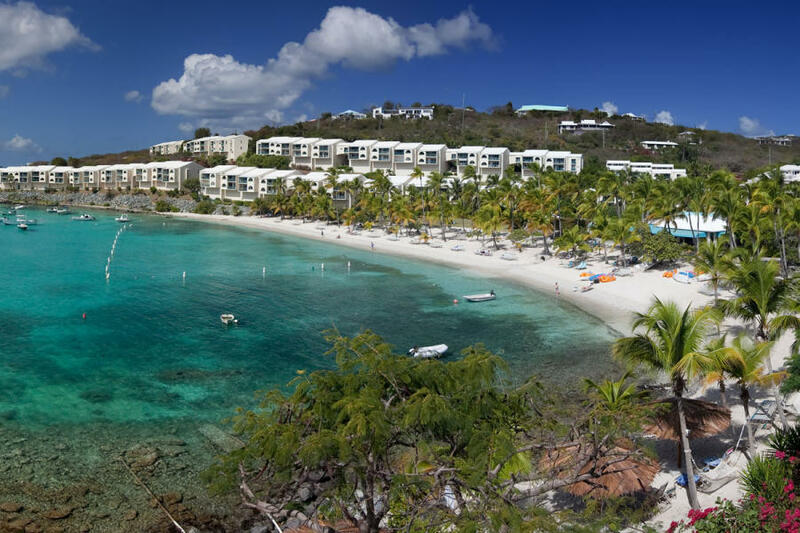 We are happy to be part of a brokerage group within the U.S. Virgin Islands. The same team that owns this website also owns Holiday Homes St. John and Islandia Real Estate.